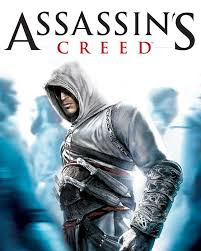 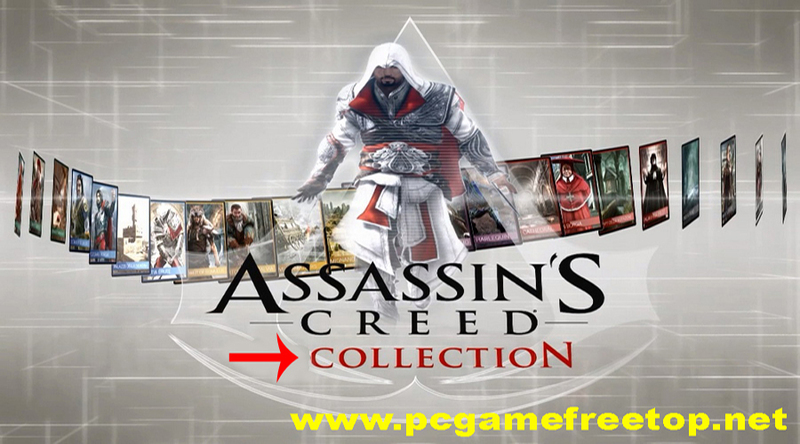 Assassin's Creed is a franchise centered on an action-adventure video game series developed by Ubisoft. 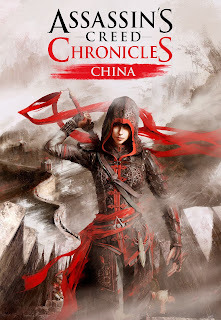 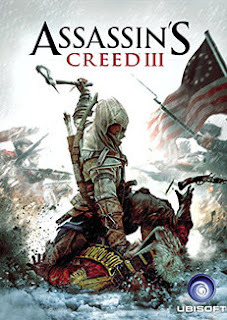 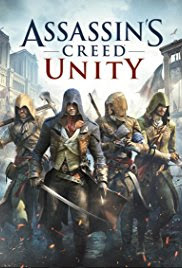 It depicts a centuries-old struggle pitting the Assassins, who fight for peace and free will, against the Templars, who believe peace comes through control of humanity. 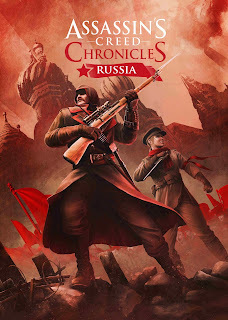 The series features historical fiction mixed with real-world historical events and figures. 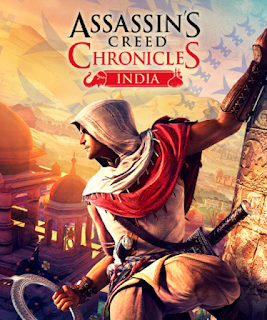 The series took inspiration from the novel Alamut by the Slovenian writer Vladimir Bartol, while building upon concepts from the Prince of Persia series. 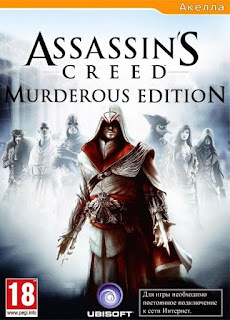 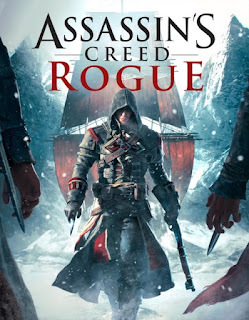 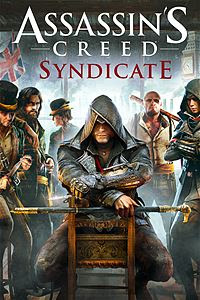 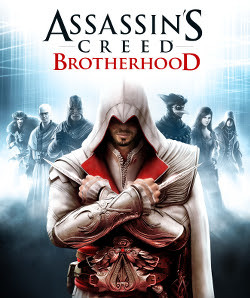 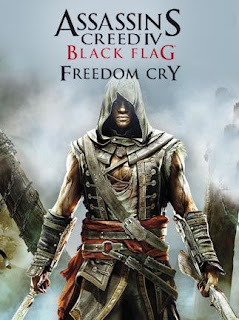 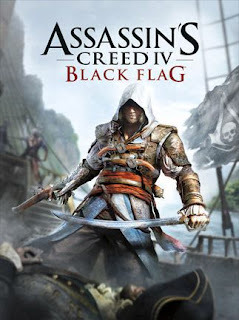 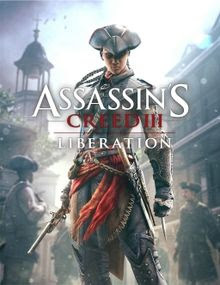 The series has been well received by critics, and has sold over 100 million copies as of September 2016, becoming Ubisoft's best selling franchise and one of the highest selling video game franchises of all time. 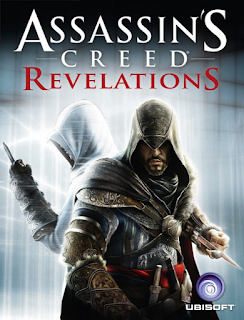 The video game series has been expanded into a film, comics and novels; all of which take place within the same continuity as the main video games series.